Wishing a happy holiday and much to be thankful for to all who are celebrating the day. 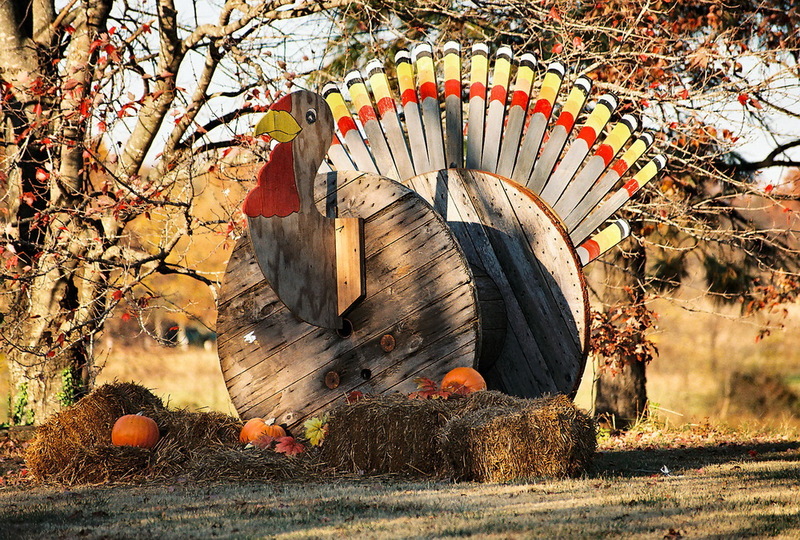 Happy Thanksgiving to you, Leslie…what a gorgeous turkey! Hope you had a nice day Les. Leslie, I hope your Thanksgiving was wonderful in every way!